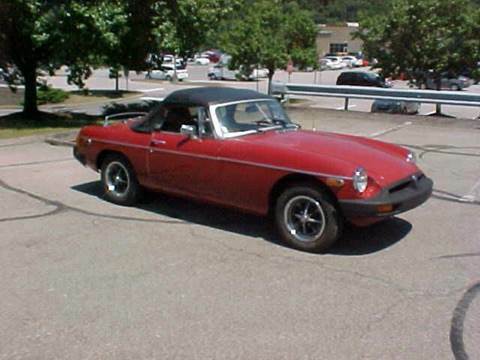 MGB ~ 1-OWNER, 52,000 MILES, NO RUST, INSPECTED, GARAGE KEPT, ORIGINAL PAPER WORK. RUNS EXCELLENT.... TWO TOPS. NO SCRATCHES IN WINDSHIELD.